With construction worker wages hitting US$100 per hour, New York City has become the most expensive place in the world to build. On top of this labor cost, other construction expenditures help to boost the average cost of building in New York to 354 U.S. dollars per foot. New York is not alone among U.S. cities as being the most expensive site to build in. In a recently released market survey conducted by Turner & Townsend, Seattle and Houston are also in the top ten list of one of the most expensive cities in the world to build in. Their average costs come out to $280 and $233 per foot. Costs increased by 3.5% from 2017 figures. These burgeoning construction expenses are attributed to currency fluctuations, in addition to labor shortages in hot markets. This is reflected by the $100 per hour labor cost in New York, where the global average (for the 43 markets surveyed) is $28 per hour. Of the markets surveyed, more than half reported labor shortages. Beijing is one city that doesn’t suffer from high construction costs. It joins other countries like Bangalore, Warsaw, and Nairobi as one of the cheaper cities to build in. Beijing being in the list of one of the cities which has the lowest construction costs could partly be attributed to its comparatively cheap labor. In Beijing’s case, another reason is the slowdown in construction projects which was predicted in light of China’s transition to a consumer economy. 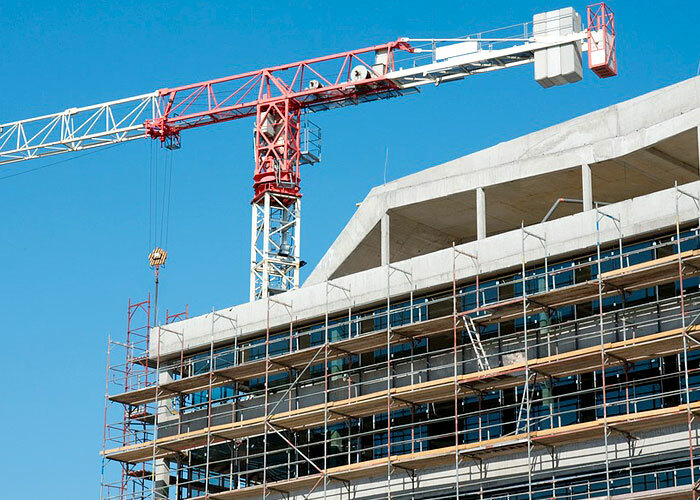 Apart from labor and currency fluctuations, another factor that should be considered is the quality of construction. Various regions have differing standards for quality. What may pass for very good in a Third World country may be considered average in a First World country. There is also the quality of the labor force to consider. Productivity, or lack of it, was cited as an acute area for improvement for costs to be held in check. With costs increasing at least 3% a year for the past few years, cost savings are of paramount importance for builders. Perth, Australia, was cited as a city where construction costs actually decreased. But this is a reflection of a downturn in its housing market brought about by the end of a mining boom. This resulted in the loss of 20,000 jobs over two years. If you need an excavator rental in Singapore, contact Rockwell Engineering today. Next post: How to Build an SEO Strategy and Make It Work for Your Business.